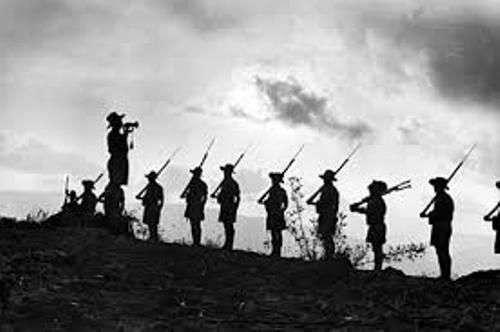 Besides the ANZAC, actually there were other forces fighting at Gallipoli. Those included the British forces and Canadian forces. 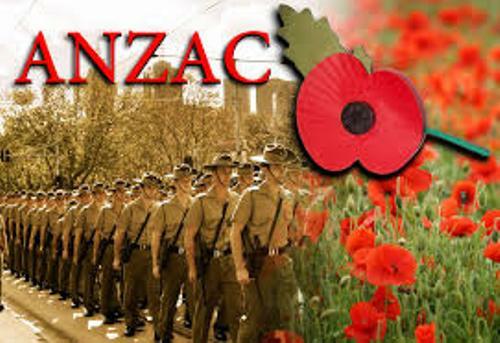 Actually Anzac Day is not only commemorated in Australia and New Zealand. The people who live in Niue, Cook Islands, Tongan and Pitcairn Islands celebrate it too. The people in Samoa and Papua New Guinea used as it as a national holiday in the past. When you are in Canada, you can also spot the celebration of Anzac Day even though it is observed as a holiday. There were Canadian soldiers who fought at Gallipoli during the First World War. 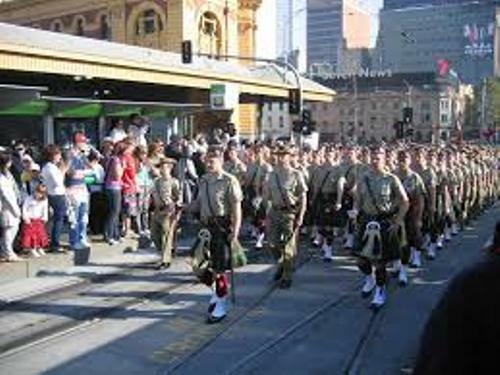 During the commemoration of Anzac Day in New Zealand and Australia, the solemn “Dawn Services” or “Dawn Marches” will be conducted. It is conducted at the war memorials. This activity began on 25 April 1923 in Albany, Western Australia. Now you can spot it in both countries. The people also recite the Ode or Ode of Remembrance. It was the fourth stanza For the Fallen written by Laurence Binyon. 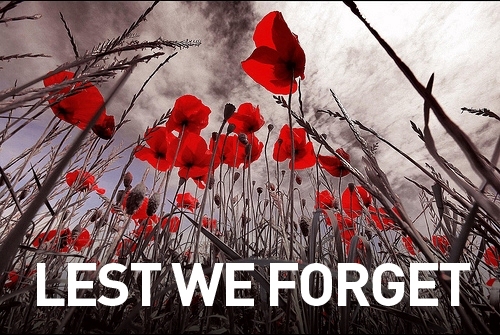 The Australian people consider the Anzac Day as one of the solemn days of the year. It involves marches. Most of them are aired on TV. 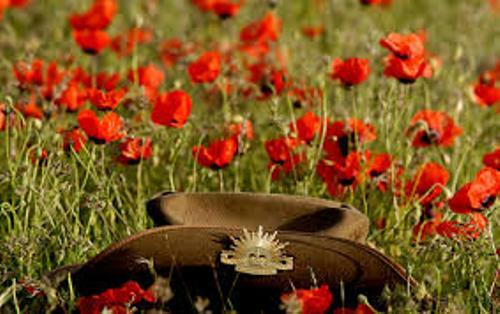 Besides marches, the Anzac Day also involves veteran social gathering located in RSL club or even at a public house. Gambling is considered as a significant activity during Anzac Day. The two-up is considered as a traditional Australian gambling game. It was popular among the Anzac soldiers. Find out facts about Spanish armada here. Due to the significance of gambling during the commemoration, the two-up game was legal only for Anzac day. The most unforgettable event during the First World War was when the Anzac soldiers landed at Gallipoli. In 2004, there was a threat of terrorist attack at Gallipoli site. This threat did not make the15,000 Australians canceled their pilgrim to the site for commemorating the Anzac troops. Get facts about the Alamo here. Do you have any comments on facts about Anzac Day?